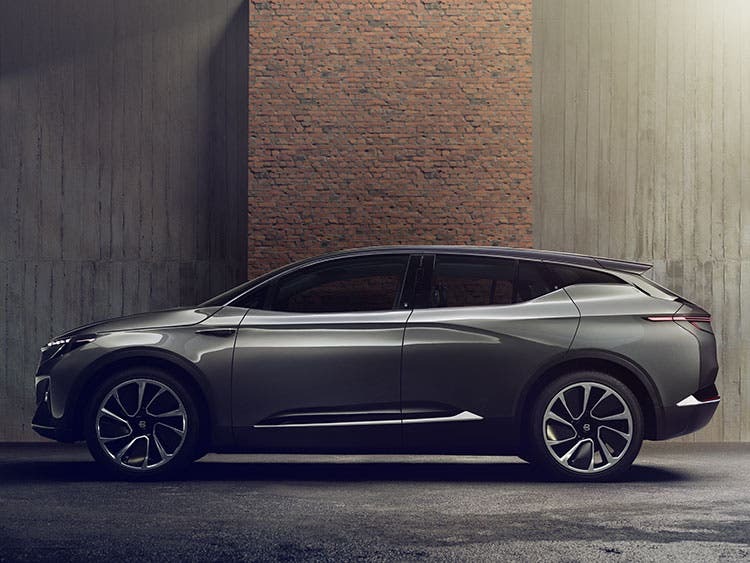 Byton has been discreetly building the bits and pieces that all modern, hopeful electric vehicle (EV) startups need for a bright future. 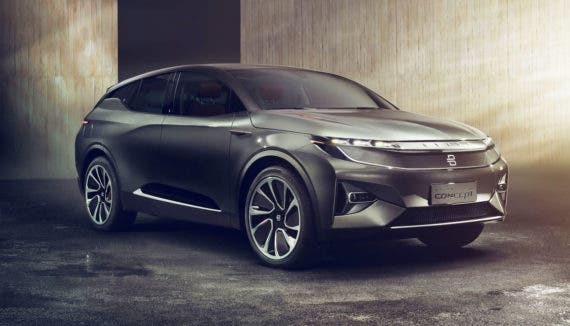 The company just recently announced that in order to expand its international reach and establish its brand recognition, it acquired a facility near Los Angeles, giving it a foothold in one of the biggest EV hotspots in the country. Investments in California are not for the faint of heart. The fifth largest economic power in the world makes you pay dearly in terms of taxes and high-level barriers to establishing and running a business. Still, Chinese investors see the state as a critical investment arena since electric mobility is taking off not from Detroit but from Silicon Valley. In January, Byton jumped onto the scene with an attractive concept EV. Now, it’s discussing its coming “LA Future Lab.” The company also hired two new executives — Chad Harrison, a 22-year veteran of the automotive industry, as VP of product-line management; and David Twohig, coming from Alpine and Renault Sport, as its chief auto engineer. Does this mean Byton will race? Well, we’ll see. 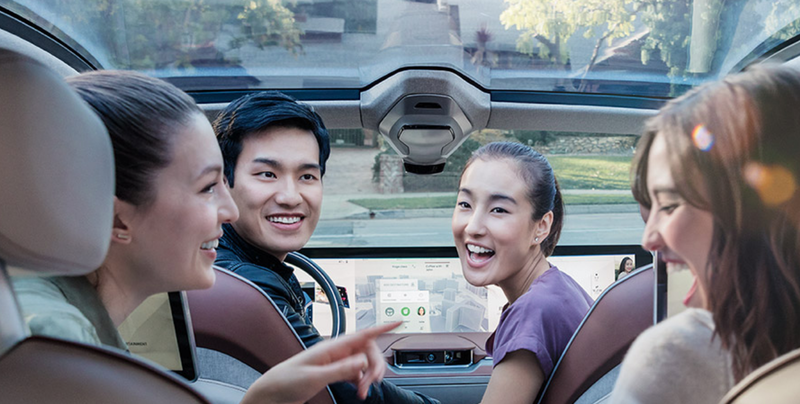 Although Byton has been discreet, it already employs nearly 300 people. Perhaps Byton’s quieter way of using media might stem from having observed the Faraday Future unveiling debacles. 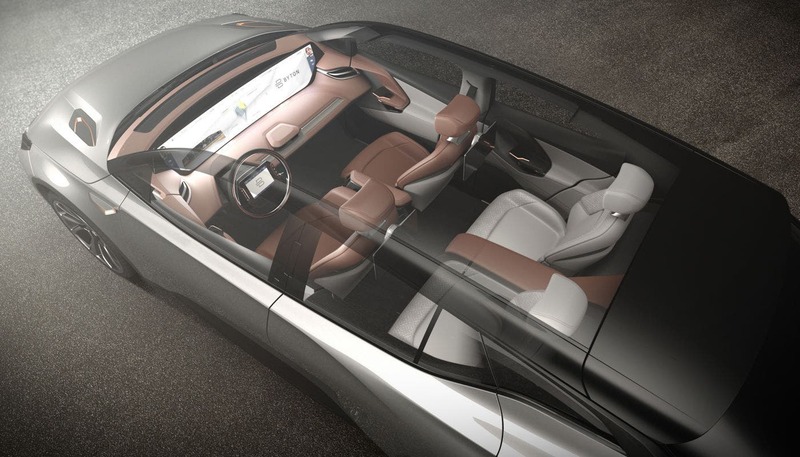 Byton rightfully decided to lay low, build up, and reveal once in a while without too much drama. This is a very smart move in a world inundated with PR statements about future releases from hopeful automakers in challenging situations. In the meantime, it is working towards a Q4 2019 launch for its Smart Intuitive Vehicle (SIV), which we’ll admit could have been named a bit better. In the end, startups are an odd bunch that suffer the limitations of their small size and relative lack of manufacturing might. They try to more than make up for that in their vision, something the public often ridicules when they unveil their roadmap. Strangely enough, that said public reproaches mainstream carmakers not having a vision. Where’s the perfect mix?